Go Bananas For Hearing Health. 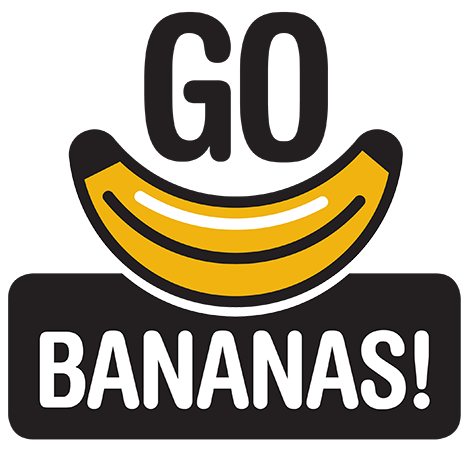 "There are a number of ‘Go Bananas’ Events across the nation." Did you know that there is a link between potassium and your hearing health? Increased levels of potassium have been found to contribute to improving the fluid balance of minerals in the endolymph, a type of watery fluid within the inner ear1. With Bananas being a rich source of potassium Campaign For Better Hearing along with our sponsors AudioClinic, HearingLife, Adelaide Digital Hearing Solutions and Western Hearing Services will be giving away bananas, and offering complimentary hearing screens to people over 60 from February 26 2018 in support of Hearing Awareness Week and World Hearing Day at a number of ‘Go Bananas’ events across the nation. With so many events taking place don’t be shy, stop by and have a chat with a hearing health expert to test your ears at 60 years or to book in for a hearing health check up at no cost to you, call 1300 460 460 today. Where can I attend a ‘Go Bananas’ Event?